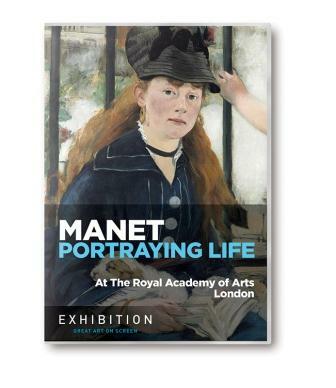 Manet’s portraits are rarely afforded such close attention as they are given in this exquisitely crafted and insightful film presented by art expert Tim Marlow. 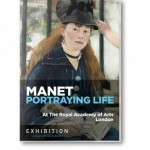 Manet’s portraiture comprised about half his work, giving life on canvas to family, friends and the literary, political and artistic figures of the day. The DVD includes a detailed, excellently constructed biography of Manet and a delightful picture of 19th century Parisian society. The viewer is allowed a rare look behind-the-scenes at the preparation and curating of a major exhibition at the Royal Academy of Arts of one of the greatest artists of all time. Bonus extras include deleted scenes and an interview with the director. With subtitles available in Dutch, English, German and French. 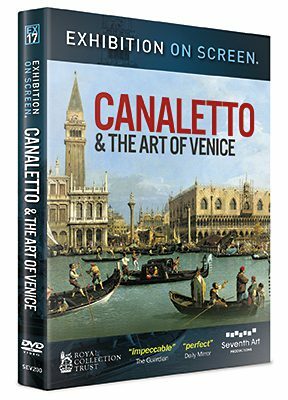 DVD Extras: 27 minutes of bonus extras including an interview with director Phil Grabsky, Piano Notes: Schumann, Manet at Toledo Museum of Art and additional interviews.